The Montreal Alouettes signed veteran defensive back Brandon Stewart on Monday. 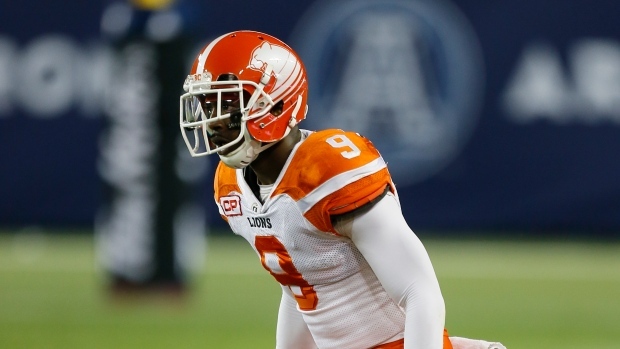 The 31-year-old played last season with the BC Lions, recording 64 tackles over 17 games. The Seattle native has 300 tackles, three sacks and 13 interceptions with four defensive touchdowns over 125 career games with the Calgary Stampeders, Winnipeg Blue Bombers, Hamilton Tiger-Cats and Lions. The Als hold a 1-2 record this season and will battle the Calgary Stampeders in Week 4 action on Friday.